Melanie Freese has been recognized as Woman of the Year through the Business and Professional Women of Nassau County, Inc.
HEMPSTEAD, NY, September 28, 2018 — Melanie Freese has been included in Marquis Who's Who. As in all Marquis Who's Who biographical volumes, individuals profiled are selected on the basis of current reference value. Factors such as position, noteworthy accomplishments, visibility, and prominence in a field are all taken into account during the selection process. In the late 1960s, Ms. Freese began her career as an elementary school teacher in Roosevelt and Massapequa, New York. After obtaining support from a staff member at the academic library at Adelphi University, she found herself drawn to the field of library sciences. Starting in 1972, she worked with Adelphi University as an assistant to the social work librarian, an assistant to the acquisitions librarian and biographical searcher, reserve librarian and circulation assistant for the University's library. Subsequently, she gained valuable expertise with Hofstra University as a senior catalog librarian, assistant dean and chairwoman of technical services. Throughout her career, Ms. Freese has presented numerous training workshops on cataloging and classification for both faculty and staff. Additionally, she has reviewed materials for “Libraries Alive,” a publication of the National Church Library Association. She authored chapters which have appeared in the ninth volume of Library and Archival Security in 1989, and in the 66th volume of PNLA Quarterly. Despite all of these accomplishments, the highlight of her career was establishing a library for the residents of the Wayside Home School for Girls in 1993. 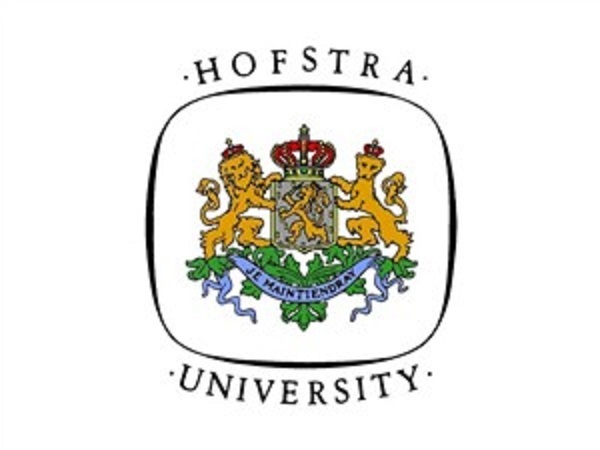 An expert in her field, Ms. Freese holds a Bachelor of Education in elementary education and a Master of Education in elementary education from Hofstra University, as well as a Master of Library Science from LIU Post. Certified as a public librarian and teacher, she is proud of her efforts as an educator and an information specialist. At the moment, she is mentoring a younger colleague who is learning to catalog materials for the Music Library at Hofstra University. 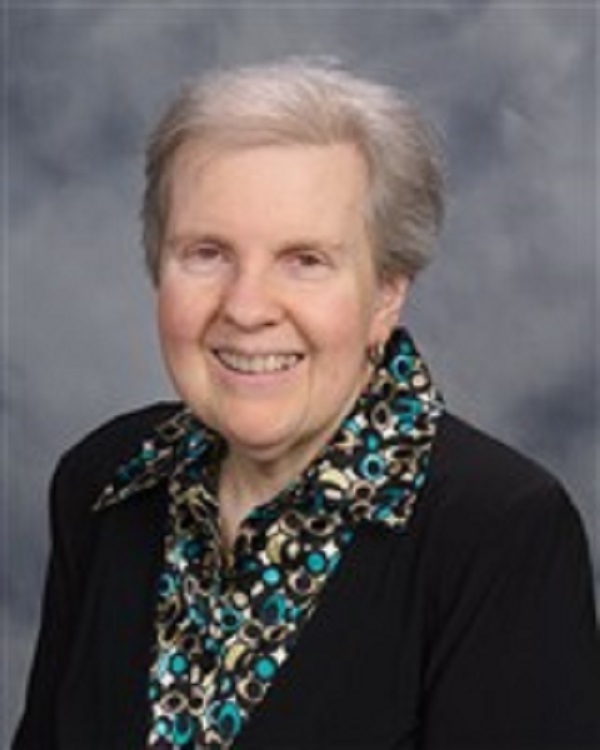 Due to her excellence in library sciences, Ms. Freese has been recognized as Woman of the Year through the Business and Professional Women of Nassau County, Inc. She has further been presented with the Twentieth Century Award for Achievement through the International Biographical Centre and a Distinguished Service Award from St. Peter's Lutheran Church. Looking towards the future, Ms. Freese hopes to enjoy retirement.